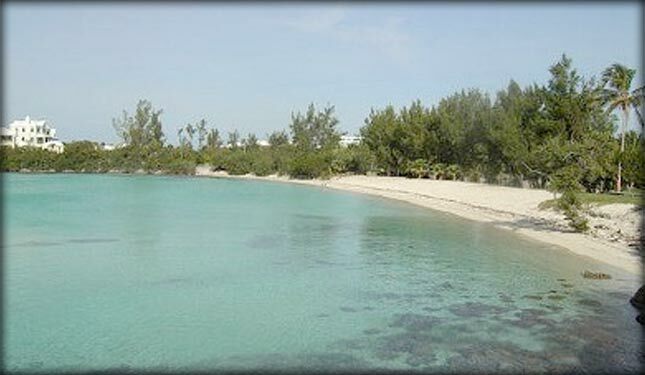 Baileys Bay is a tiny village within Hamilton Parish. 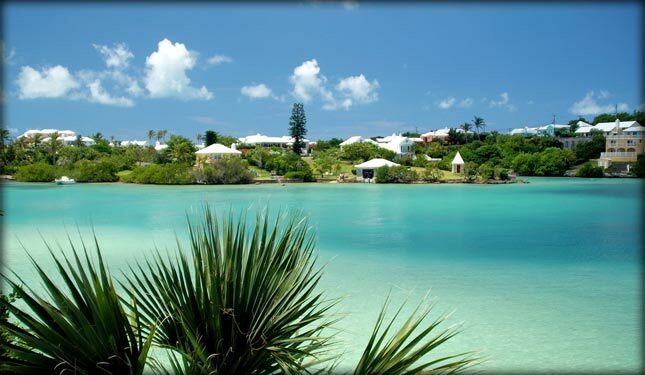 It was a hub of activity when Bermuda’s economy rested upon seafaring industries. 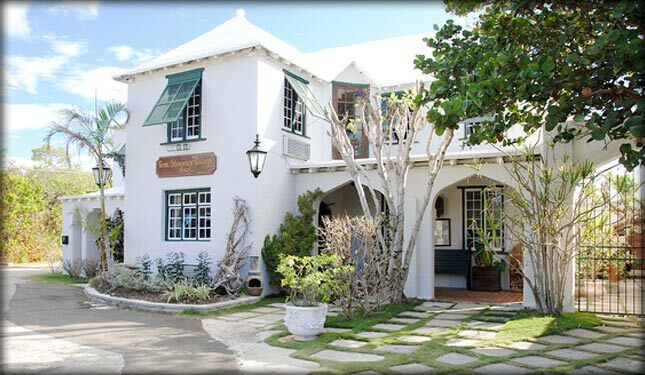 Located within the village is Bermuda’s most famous pub, the Swizzle Inn. 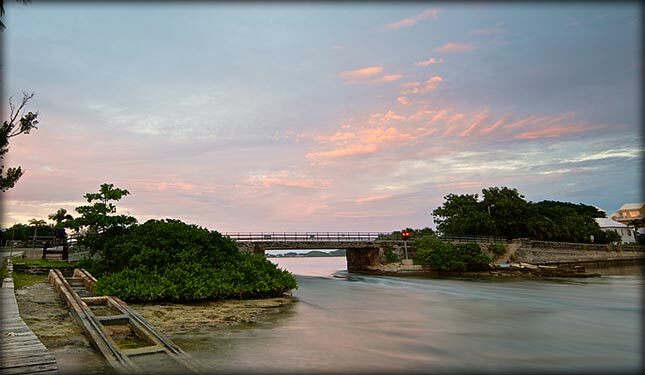 Built in 1926 within Flatts Village, the Bermuda Aquarium is one of the world’s oldest aquariums. 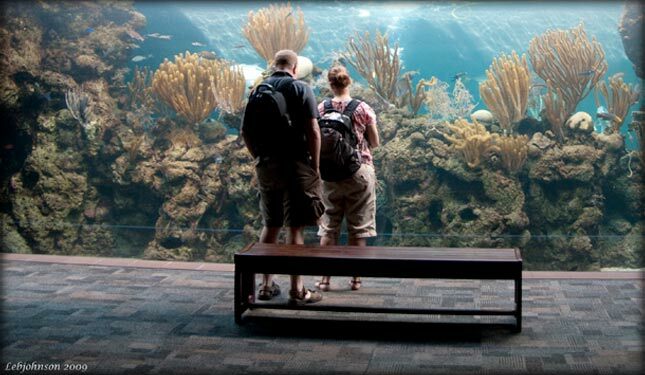 Showcasing more than 200 species of fish, marine invertebrates and 300 birds, reptiles and mammals, the Aquarium & Zoo has been over the decades visited by millions of tourists and locals alike. 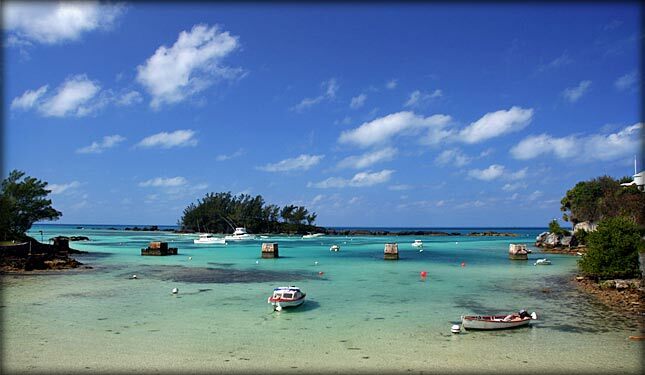 Once a site for building ships, including the famous Bermuda Sloop, Shelly Bay Beach is Bermuda’s largest public beach on the North Shore. 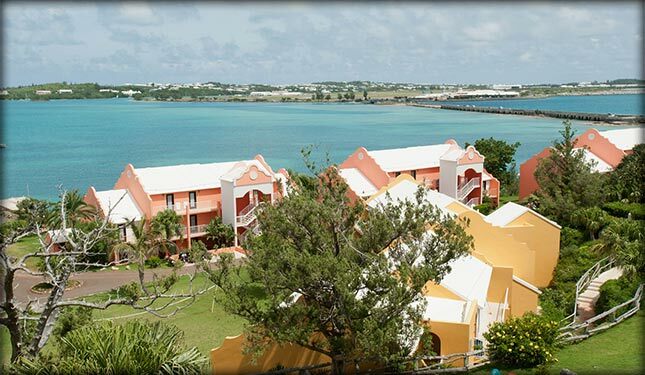 Its gentle tides and adjacent playground and park makes the beach one of Bermuda’s favourite family destinations. 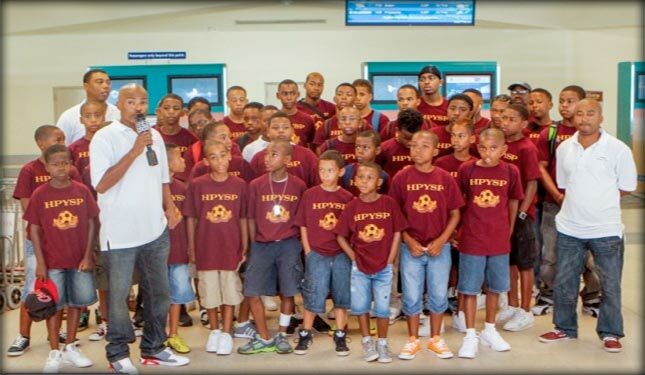 The Hamilton Parish Youth Soccer Program has been in existence for many years, offering kids of all ages the opportunity to take part in one of Bermuda’s most popular sports. Part of the program includes competing in overseas tournaments where the team has fielded kids in the U9, U12 and U13 divisions. 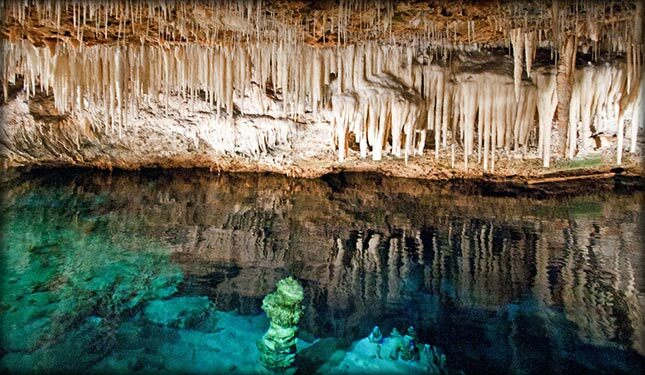 Located on the eastern edge of Harrington Sound, the Crystal Caves are the most famous of Bermuda’s many subterranean caverns. Essentially a mega limestone formation the cave measures 62 meters deep and approximately 500 m long. The cave is owned by the Wilkinson Trust and is open to the public. 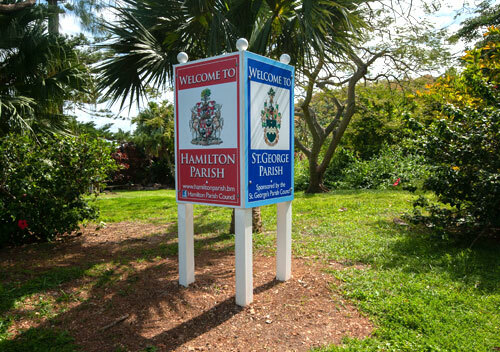 This is the official site of the Hamilton Parish Council. Since very early times, vestries had been formed by the church to look after the needs of the poor. In 1867 the Vestries Act formalized the role of the vestry to include assisting in the overall upkeep of the parish as well as the needs of the less fortunate and homeless. By the mid 20th century, government was playing a much greater role in providing social services, and as such the demands placed upon the vestries had changed. In 1971 a Parish Councils Act was passed which transferred the functions of the parish vestries to parish councils as well as to other authorities. The parish councils we see today are corporate bodies which enables them to hold and dispose property and enter into contracts for the benefit and welfare of those in the parish. The twelve member councils are appointed by government and they agree to volunteer their time to serve. They must hold Bermuda status and reside within the parish concerned. Parish councils are led by a Chairman who is appointed by government from amongst the council members. The councils are obliged to have at least one general meeting every three months. These meetings are not open to the public, but at least one public meeting must be convened annually. Today’s Parish Councils are also subject to the PATI Act 2010, and as such are required to disclose any and all information as directed by government. Please click here to view the latest PATI submission made by the Hamilton Parish Council. What are the primary functions of the Parish Councils? What else does a Parish Council do? Preparing financial statements in accordance with internationally recognized standards, and ensuring that on a timely basis these statements are placed before the Auditor General for examination. Preparing an Annual Report to government discussing activities carried out during the year and plans for the following year. The Hamilton Parish Council is looking for persons to support and help organize events and programs. Donation is an effective way to support existing events or create new ones. In November, 2013 we launched a scholarship program which is in constant need of persons to help organize fund raising events and develop new scholarships. In 2019 we launched a free math tutorial program to assist middle school students residing in Hamilton Parish. Contact us and we can arrange to meet and arrive at ways in which you can help improve Hamilton Parish. If you have been asked to serve on the Hamilton Parish Council, you will first need to complete the following form.